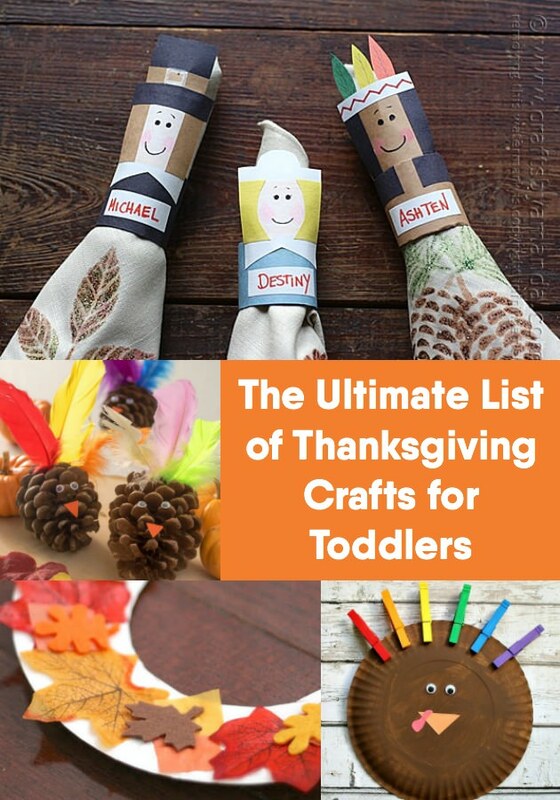 This is the best list of Thanksgiving crafts for toddlers! If you are looking to have fun with your littles, try these awesome and easy craft ideas! Scroll down to the bottom of the post to get a video of one of our favorite Thanksgiving crafts for kids – I’ll let it be a surprise. I know you’ll love it! Anyone have a young child or toddler in their life? I’ve got a two-year-old niece that likes to keep very busy. It’s fun to figure out various activities for her to do, especially during the holidays. That’s one reason I wanted to assemble this list of Thanksgiving crafts for toddlers – my little niece needed some ideas! It also really helps that she loves animals, so turkey craft ideas are welcomed. Have you ever heard a two-year-old try to make a gobble sound like a turkey? It’s pretty cute! 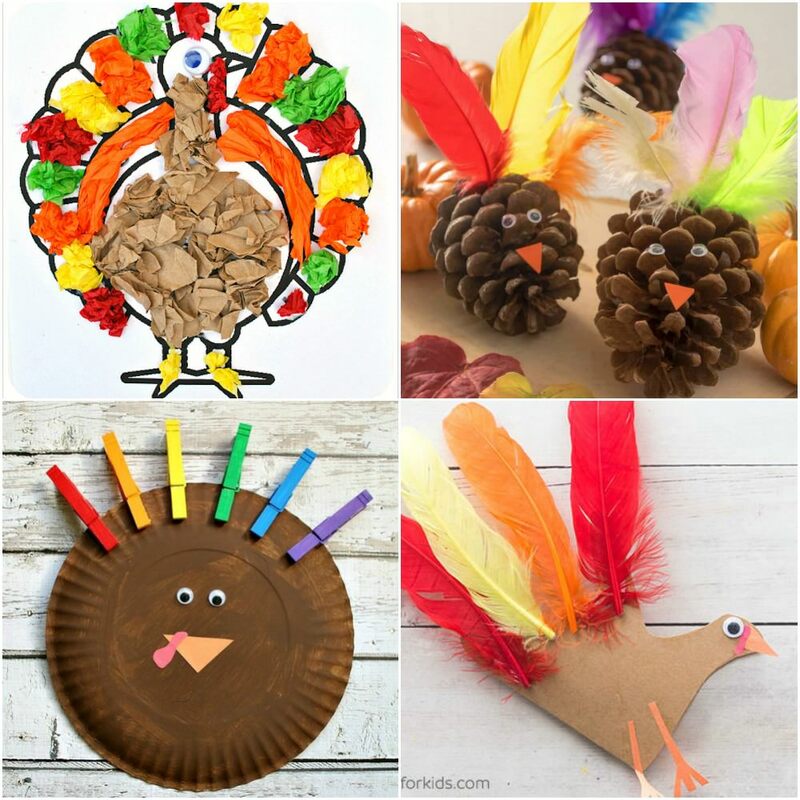 If you’re looking to entertain your littles for the holidays, this list of Thanksgiving crafts for toddlers is for you. All of them are completely attainable by young children, but they’re fun. 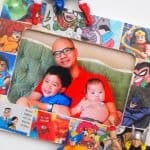 If you do these projects with your kids, my guess is that you’re going to have just as much fun as they do. I can guarantee it, but just a guess! Keep reading to get my tips for crafting with toddlers and then the Thanksgiving crafts. 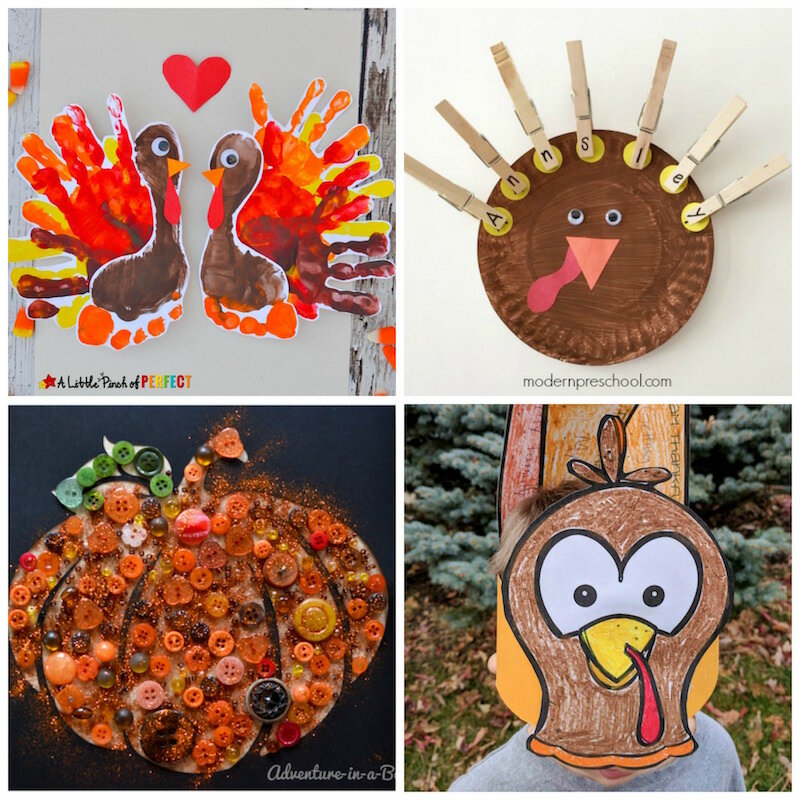 What are your favorite Thanksgiving crafts for toddlers? Let me know in the comments!